In the 27 Feburary dogfight, the Pakistan Air Force fired a total of 11 H-4 bombs and 4 or 5 AMRAAM missiles, but not one could hit a target. 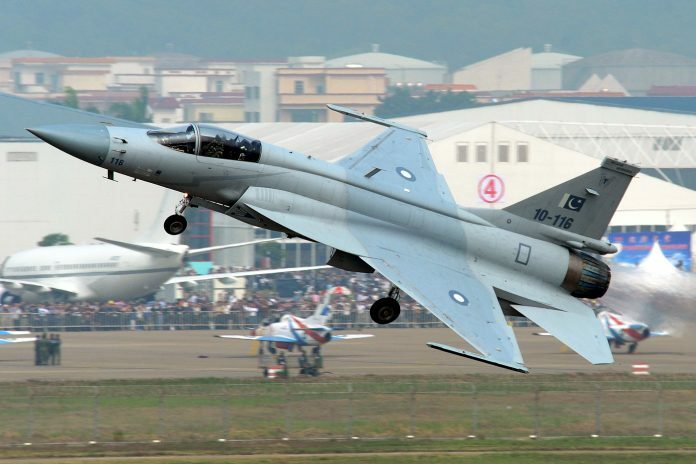 Top government sources told ThePrint that the PAF fired 11 bombs on 27 February, targeting Indian military installations in the Rajouri sector, besides five AMRAAM missiles fired by the F-16s targeting the Indian Air Force’s Sukhoi Su-30 MKI fighters. It seems India attacked Pakistan without any plan for the next step………….seems like a political stunt to win elections rather than a serious war effort !!!! And still some would argue that” a stable and prosperous Pakistan is in India’s interests” . By the grace of God, we have not had to fight a two and a half front war. However, we have come too close for comfort, in all three theatres. Great wisdom in lowering the flame of contestation. Please send these bombs to leaders who want proof or better make them sit near to these as a proof.